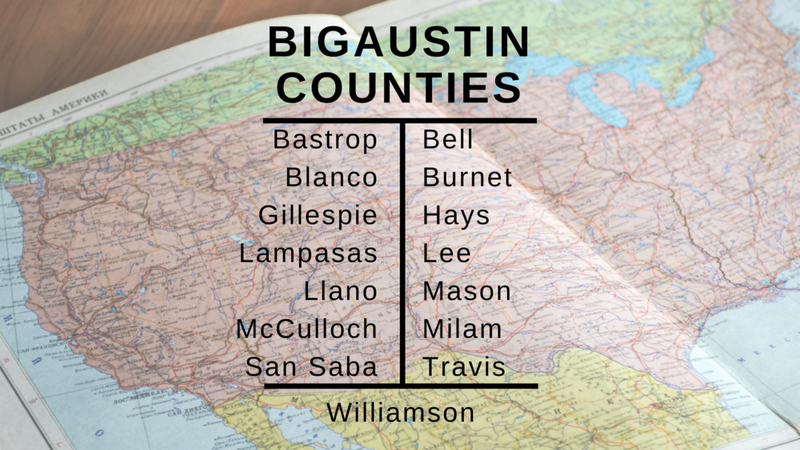 Since its inception in 1995, BiGAUSTIN has been committed to meeting the unique financial needs of new and existing entrepreneurs. As a locally established, non-profit micro-lender, BiGAUSTIN provides loan applicants with a streamlined process resulting in a quick loan decision. BiGAUSTIN is certified by the U.S. Department of Treasury as a Community Development Financial Institution (CDFI). Lack of history requires contracts or executed letters of intent documenting the majority of projected sales; this means that both credit and collateral must be excellent. Capitol: The borrower’s equity interest in the business and business loan. Capacity: The businesses ability to repay projected debt service. Credit: The borrower’s willingness and ability to pay. Character: False or unrealistic statements on applications and outstanding legal issues will count against an applicant’s character. Good character is shown by references, a clean workplace, and business experience. Collateral: Individual or business assets that can be used to secure the requested loan. • Fill out a Pre-Qualification Application below. • Once you are pre-qualified, schedule an appointment with our a Loan Officer so you can pick up application forms and go over supporting documentation requirements. • Processing of the application will take 2-4 weeks. • If you are approved, we will prepare the legal documentation and schedule a closing date. •At closing, we'll present you with the check. Why we require future clients to submit pre-qualification applications. • The short application allows us to run a credit report, get an approximate view of the current financial situation, and go over a few eligibility questions. • In short, the pre-qualification application allows us to insure that there are no "show-stoppers" before you spend your valuable time on the complete application. •Fill out the Pre-Qualification form below to get started on a path to success. A Couple Things You Need to Know. Our terms are 1 - 6 years for the payback period and loan clients are able to pay the minimal direct costs associated with their loan processing.